The company behind the smash hit games FarmVille and CityVille, Zynga, will file their IPO in preparation of their upcoming plans. The company behind the hit games CityVille and FarmVille, Zynga, is preparing to file a registration documents with the SEC as early as Wednesday. The social gaming juggernaut company could have its IPO this coming fall. According to a report from CNBC and GreenCrest Capital, Zynga is hoping to have a raise on their profits between $1.5 and $2 billion dollars. 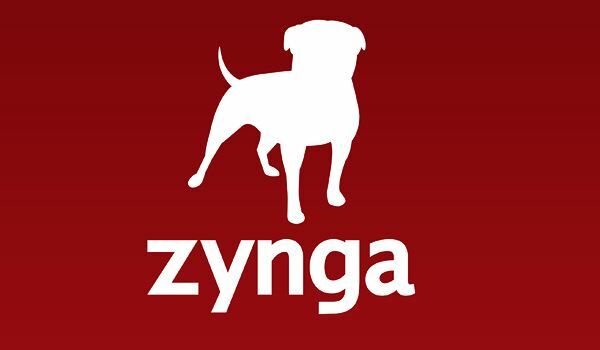 That scenario could put Zynga’s valuation to $20 billion. Based on the GreenCrest notes, Zynga’s revenues for this year are trending toward the $1.5 billion mark. Its also operating with a profit margin of 40%. Zynga had proven that they can repeat the success of their hit games FarmVille CityVille. The company also shown that they have great plans for the future with some smart acquisitions over the past months. Who will be PopCap Games' Buyer?